Bucks County Opera Association - Times Publishing Newspapers, Inc. The Bucks County Opera Association exists to support the Academy of Vocal Arts (AVA), which is dedicated to the development of exceptionally talented young singers who have the potential for international stature on the operatic stage. AVA Resident Artists are presented in fully staged productions each year in our Bucks County community. The Academy of Vocal Arts was founded in 1933 by Helen Corning Warden to provide the highest quality training for talented singers, tuition-free. Adele Warden Paxson, long-time resident of Bucks County and daughter of founder Helen Corning Warden, was Chairman of the Board of Directors of the AVA prior to her death in 2000 and her daughter, Sally Paxson Davis, followed in her footsteps until her death in 2008. 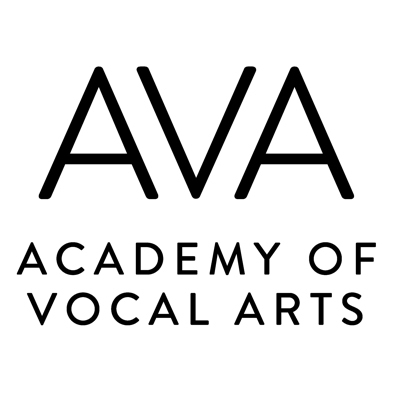 Admission into AVA’s four-year program is highly competitive, and AVA is the only tuition-free institution in the world dedicated exclusively to the study of voice. Many graduates now perform on the stages of the Metropolitan Opera, La Scala, Covent Garden, Vienna Opera, and other worldwide halls. 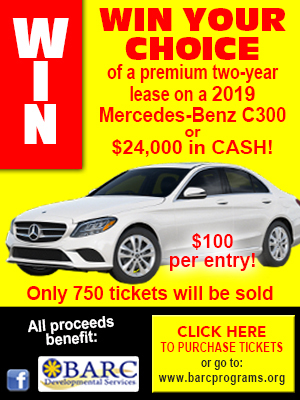 The Bucks County Opera Association Committee, with Franca Warden as Chairman Emeritus, is co-chaired by Barbara Donnelly Bentivoglio and Susan Kane, and consists of several volunteers who raise funds for AVA and support the productions performed in Bucks County. The next AVA production in Bucks County will be Gounod’s Roméo et Juliette, which will be performed in French with English supertitles with full orchestra, staging, and costumes at Central Bucks South High School on May 4th, at 7:30pm. For more information, call 215-862-2526 or visit www.avaopera.org.